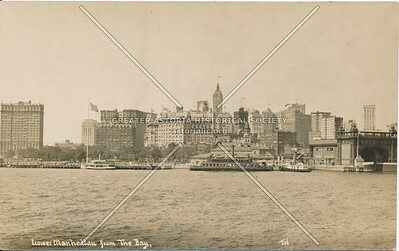 Lower Manhattan from the Bay, Manhattan, N.Y. 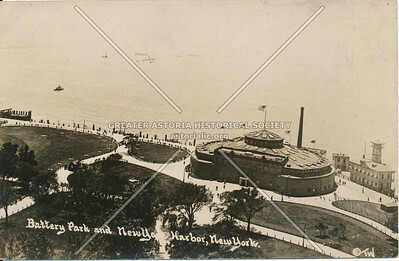 Battery Park & New York Harbor, N.Y. 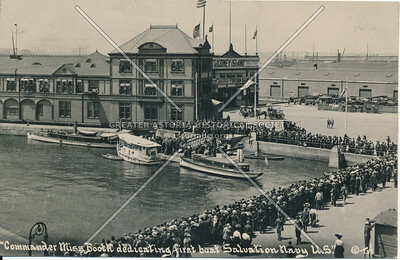 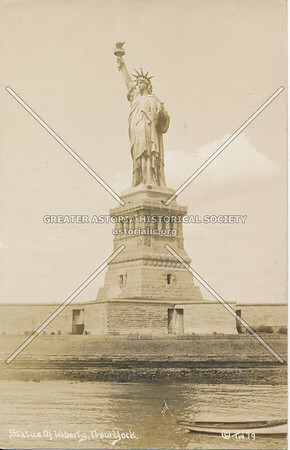 Commander Miss Booth dedicating first boat, Salvation Navy, U.S.
Broadway, North from Bowling Green, N.Y. 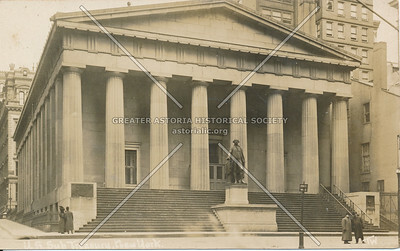 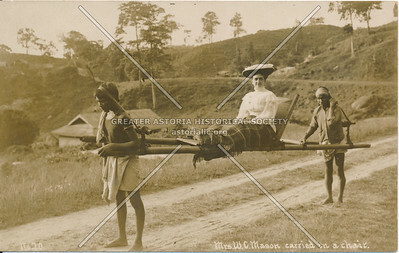 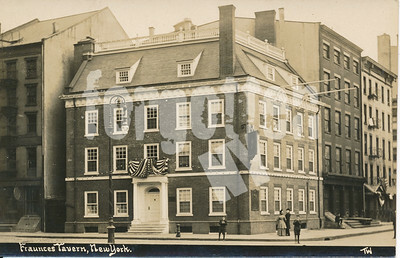 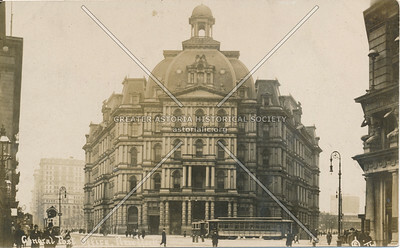 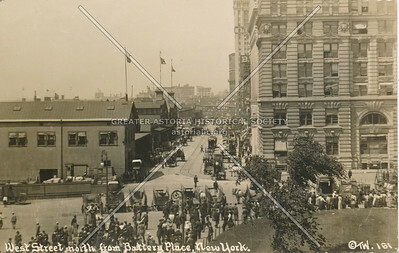 Battery Park & Lower New York, N.Y.
West Street, North from Battery Place, N.Y.
Mrs. W.C. Mason carried in a chair. 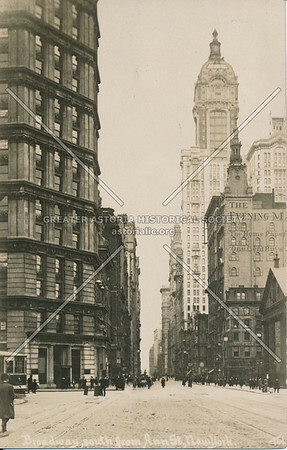 N.Y.
Broadway South from Wall St., N.Y. 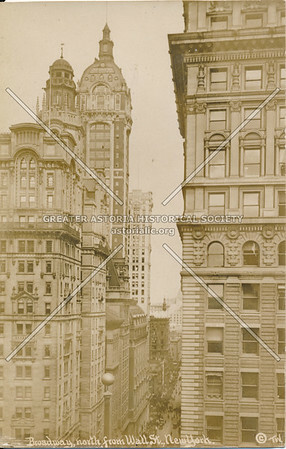 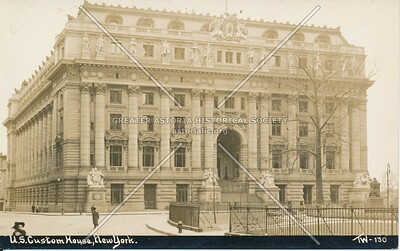 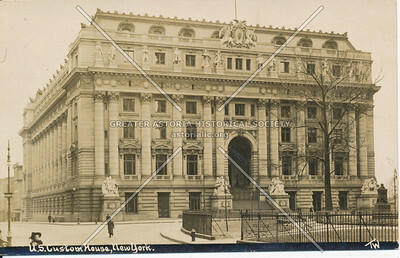 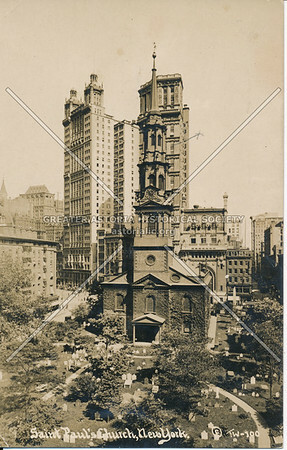 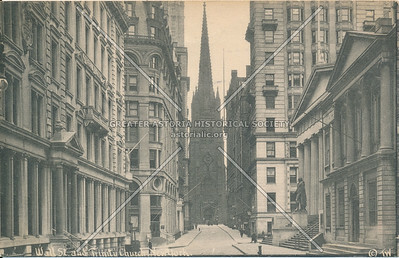 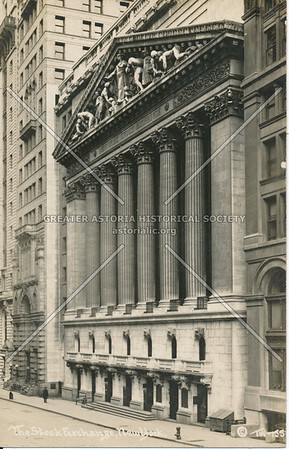 The Broadway Canon, North from Wall St., N.Y.
Broadway, North from Wall St., N.Y.
Bosin G. Momin, April 1910, N.Y.
Wall St. & Trinity Church, N.Y. 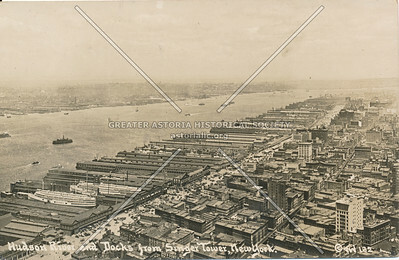 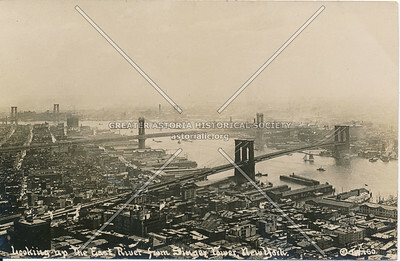 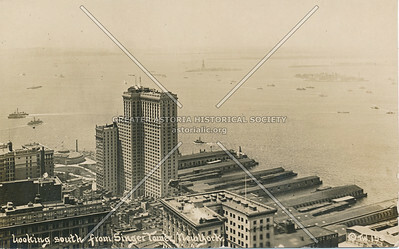 Looking up the East River from Singer Tower, N.Y.
Hudson River & Docks from Singer Tower, N.Y. 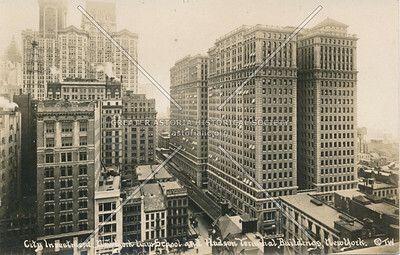 Looking South from Singer Tower, N.Y.
St. Paul's Church, looking from Park Row, N.Y.
City Investment New York Law School & Hudson Terminal Buildings, N.Y. 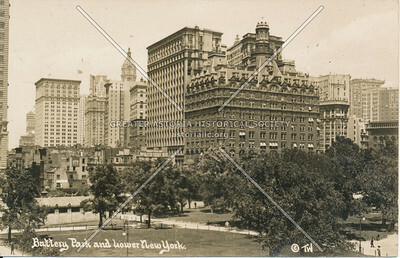 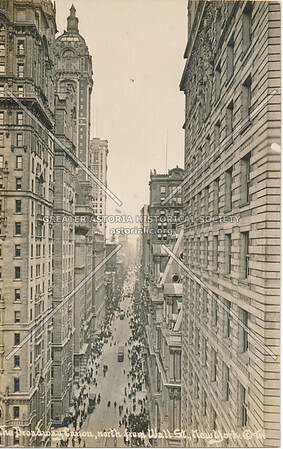 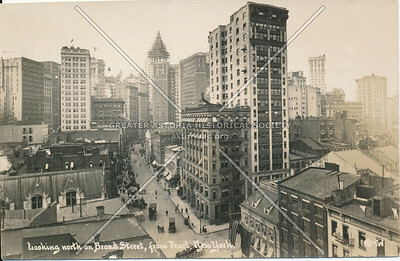 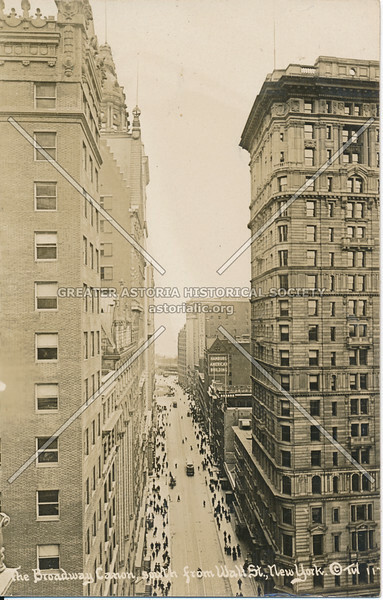 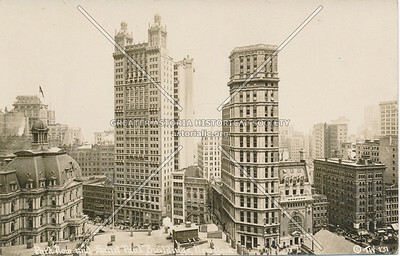 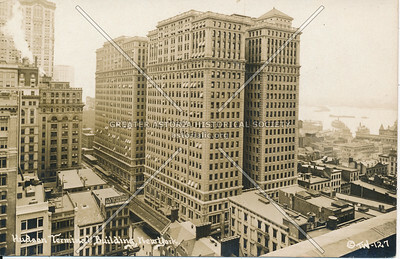 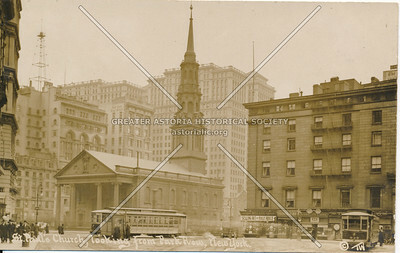 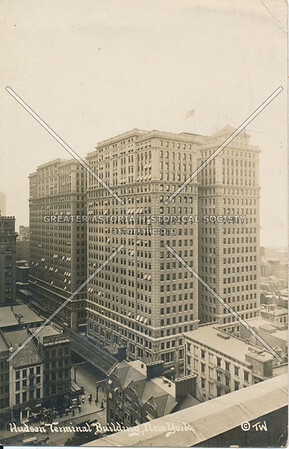 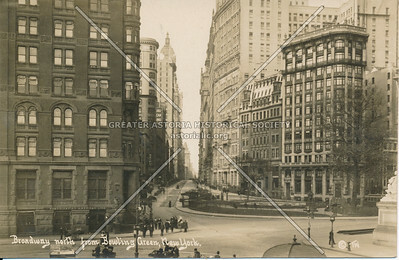 Looking North on Broad St, from Pearl St, N.Y.
Park Row & Saint Paul Buildings, N.Y.
Broadway, South from Ann St., N.Y.